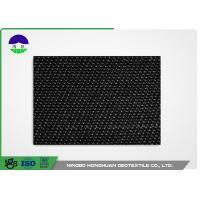 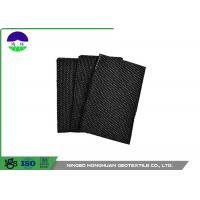 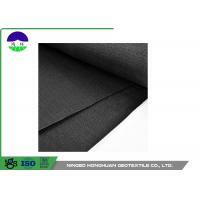 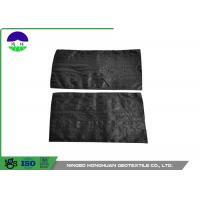 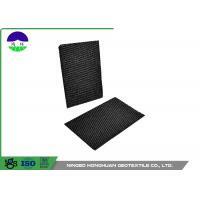 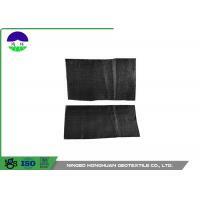 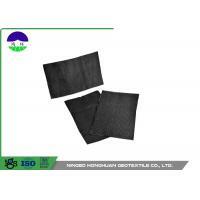 Mono-filament Woven Geotextile MWG®, which incorporate round strands that are extruded. 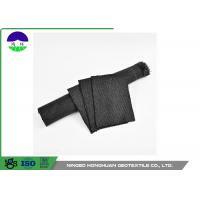 It is composed of high-tenacity polypropylene yarns, which are woven into a network such that the yarns retain their relative position.Geotextile is permeable fabrics, when it used in association with soil, have the ability to separate, filter, reinforce, protect or drain. 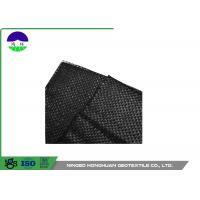 Protection geotube has high strength and good permeability. 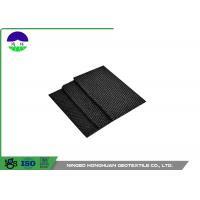 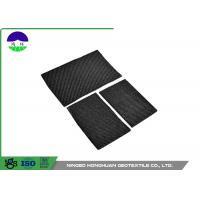 It is widely used in shoreline/harbor protection and marine structure construction.